King’s Transfer offers clients short or long-term climate-controlled storage in clean, bonded, and government-approved facilities at our Montreal & Mississauga locations. Our secure storage units are equipped with security alarms for optimal safekeeping and peace of mind. As an Atlas Van Lines agency, we also have access to climate-controlled storage facilities across North America, so you can store items whether you’re moving to or from Toronto, Montreal, or any major U.S. or Canadian city. 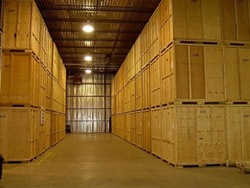 We can store any type of goods in our secure storage units, from household items to office equipment and electronics. 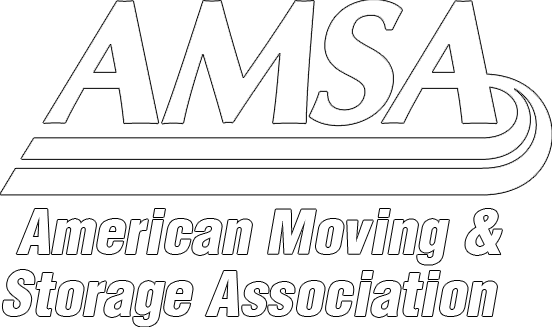 Contact us now for a professional moving consultation!